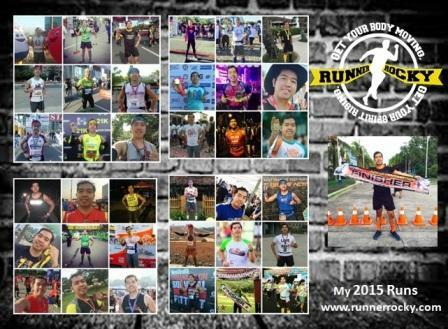 Following the success of the first two legs of the Coach Roel’s Birthday Runs dubbed as Coach Roel Birthday Run 2013 & WALL 2 SHOTGUN 10-Mile Race 2014. 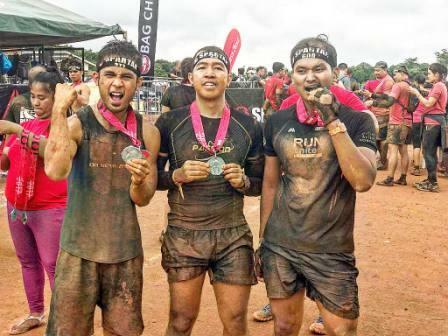 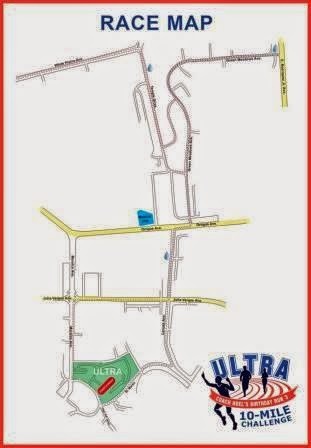 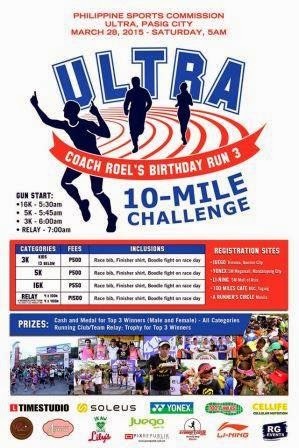 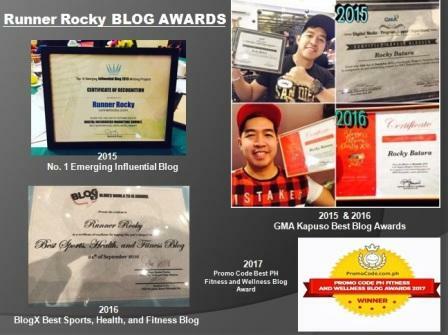 Coach Roel & RG Events Co. proudly brings you the “Ultra- 10 Mile Challenge (Coach Roel’s Birthday Run 3)” with Olympic style categories (4x100m relay and 4x400m relay) and featuring some of our country’s finest celebrities like Iza Calzado and many more. 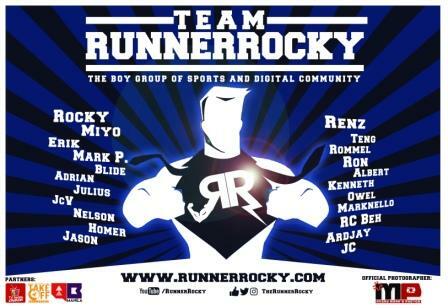 Interested runners can register with any of our registration partners starting March 11, 2015.